Nothing refreshes your home like a good carpet cleaning! 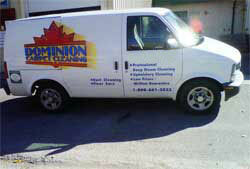 At Dominion Carpet Cleaning we provide professional deep steam cleaning at low prices! Why pay more? We also provide stain and spot removal. 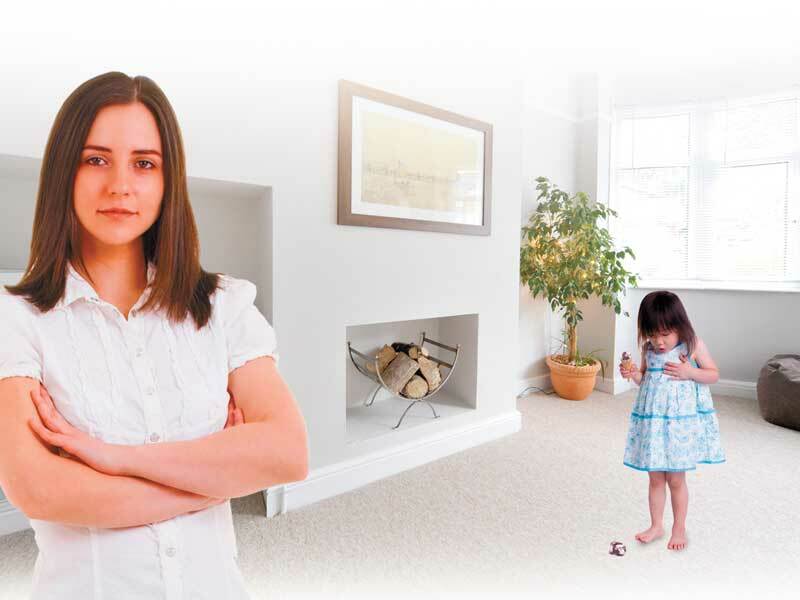 We recommend the application of Teflon Carpet Protector. Over time the carpet protector that was applied to your new carpet at the mill can wear off. 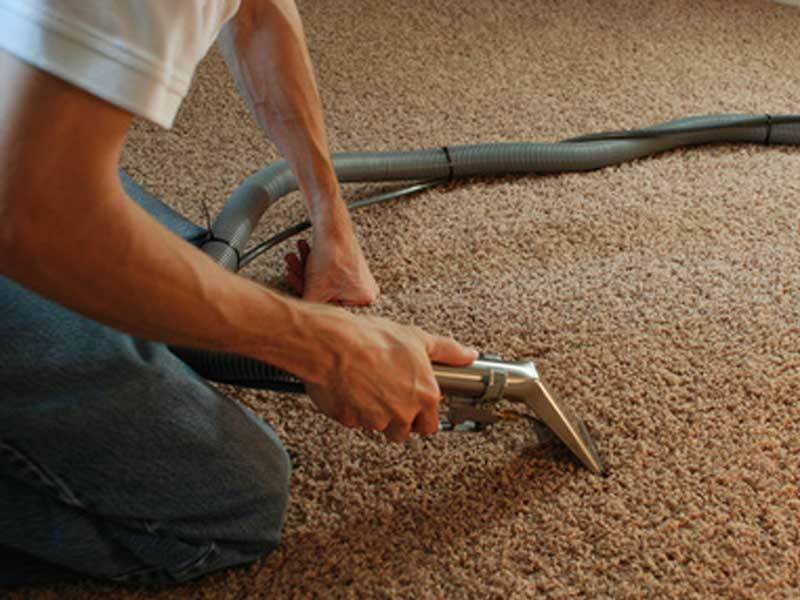 The application of Teflon Carpet Protector after cleaning will ensure that the fibers in your carpet remain strong and helps make carpets easier to care for.